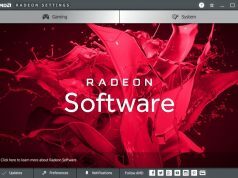 If you are using the Lenovo Solution Center on a Lenovo computer, you probably have a problem. That is, every time you use a computer, this tool automatically launches and scan all hardware on the computer. Cause your work to be interrupted because the CPU, RAM or hard drive will run at full capacity when the tool is running. 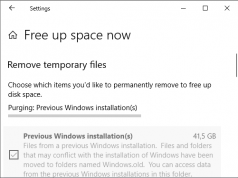 When install, by default, it will automatically schedule a “Daily”. So the solution is that you can change this schedule to Weekly, Every two weeks, Monthly or you can disable this hardware scan mode. 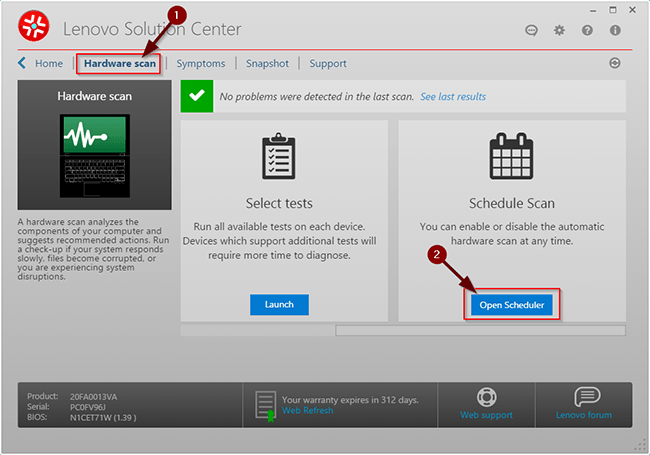 First, go to the Control Panel and open the tool called Lenovo – System Health & Diagnostics. 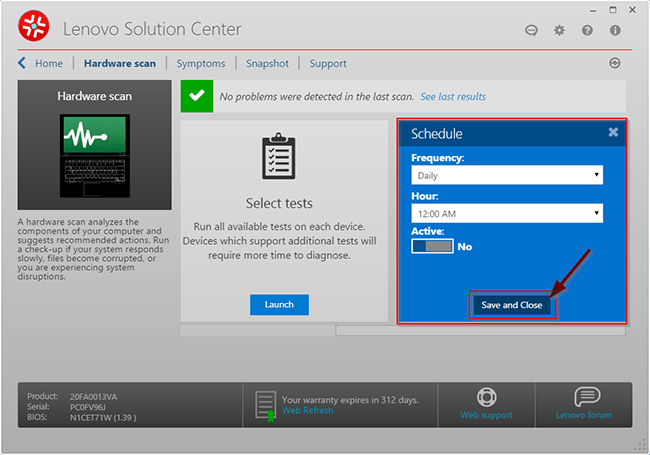 Switch to Hardware Scan and drag the horizontal slider to the end, you will see an entry called Schedule Scan. Select Open Scheduler to enter custom. Frequency: Frequency of scanning (Daily, Weekly, Every two weeks, Monthly). Hour: start time of execution. Active: Yes / No. Switch to No, if you want to completely remove this mode. Select Save and Close to apply. So, you have already re-scheduled the hardware test. This will make the hardware more durable, because doing too many times is not good at all.